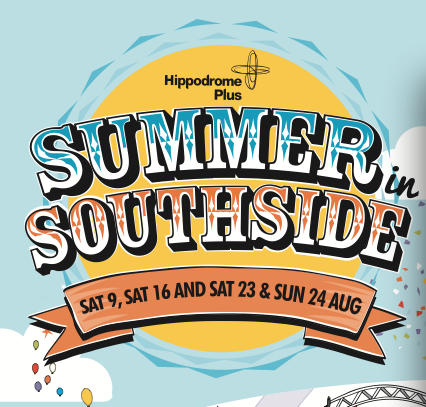 The Birmingham Hippodrome are holding their annual family fun Summer in Southside festival during the August weekends on Saturday 9th, Saturday 16th, Saturday 23rd and Sunday 24th August. With live outdoor performances on the streets of Birmingham’s Southside, the festival will be jam-packed with theatre, music, food stalls, dance and circus performers. Media Dog has enjoyed filming Birmingham Hippodrome’s summer festival for the last four years and 2014 is set to be bigger and better than ever! Watch the Summer in Southside promo film we’ve produced for the Birmingham Hippodrome and we look forward to seeing you there for some summer madness!